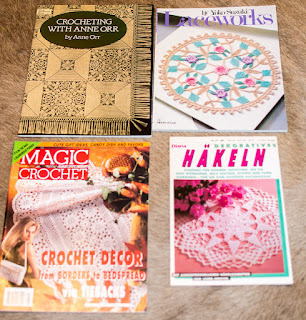 Andreas' boss' wife was getting rid of some crochet books. 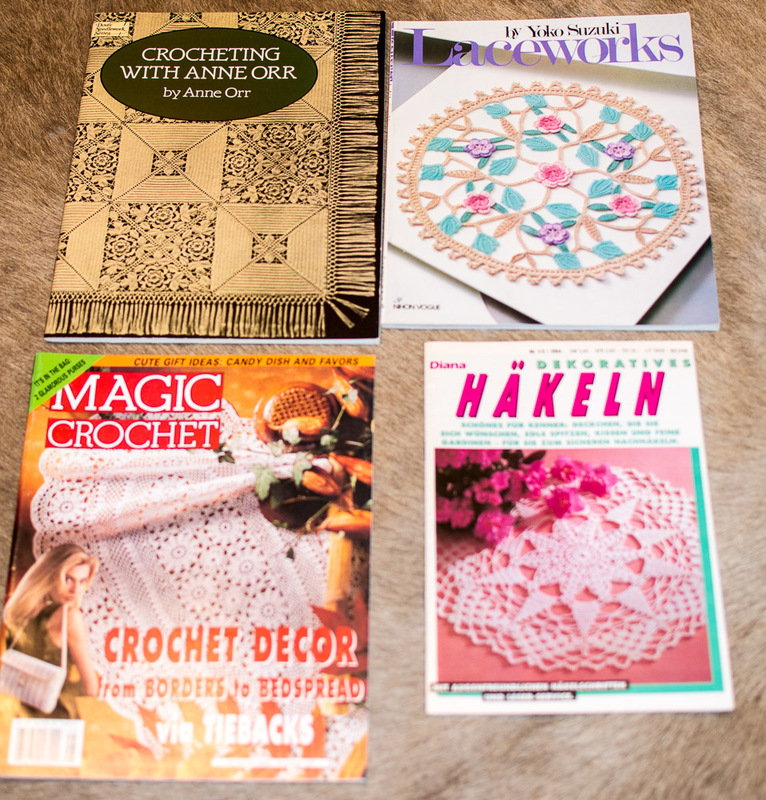 I need new crochet books like a hole in the head, but I picked out these four. Now to find time to make them.